The two creepy guys in the drawing, Akin and Mour-dock, presumably represent GOP candidates who hope to ride the current tsunami of anti-women sentiment straight into the US Senate. But who is the third, dorky, guy in the picture, bearing a box of chocolates FOR the LADIES? 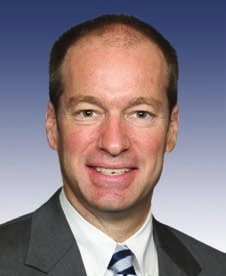 Your LakeCountyEye suspects one high-profile Congressman who represents an affluent portion of Lake County. Not Again!? Not another hilarious LakeCountyEye Double Vision™! Note to operatives: If anyone tells you Peter Roskam is in need of a good wingman, think again. The Creepy Tribune Cartoonist has Roskam's back!